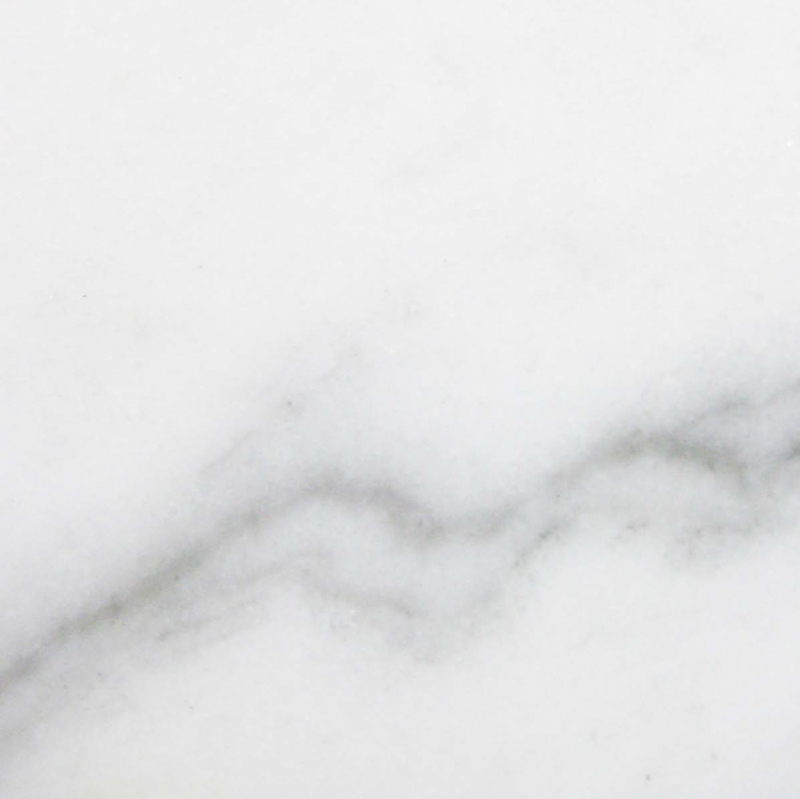 Stonexchange takes pride in providing Florida residents with exceptional marble thresholds for your next bathroom build. 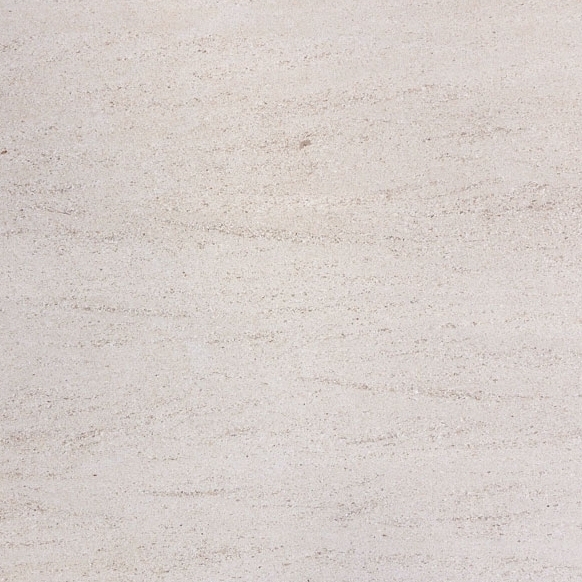 The Crema Marfil thresholds truly are perfect for bathrooms because tranquility and appeal will add to the ambiance. 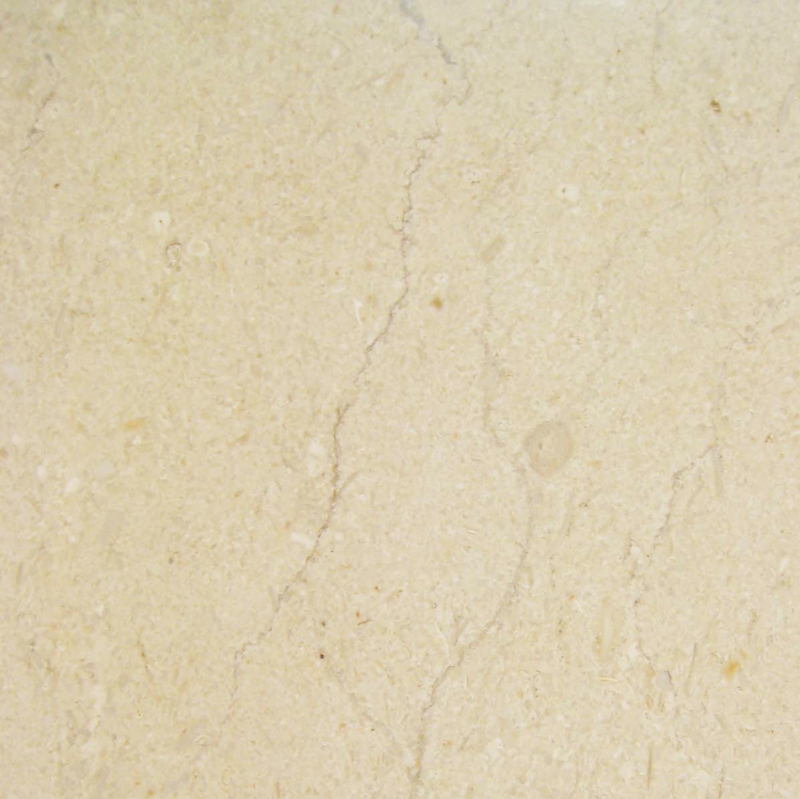 There are many sound reasons to choose Crema Marfil Thresholds for a bathroom project. It is an extremely attractive material. It will add a touch of elegance. It’s an added beauty to any shower or bath. The barrier will effectively mark a bathroom door. It is an effective water barrier. It can block water spills very efficiently. It has a smooth and safe transition between floors/levels. A marble threshold makes the transition from one area to another smooth and safe. 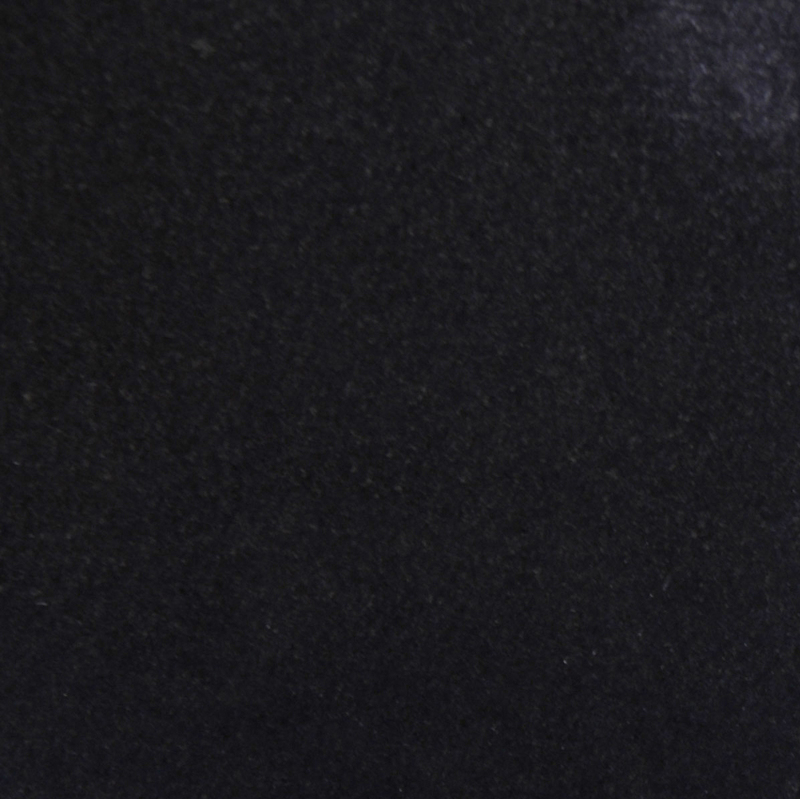 The wet areas in any bathroom typically benefit from a quality water barrier. Longevity can be added to any bathroom. 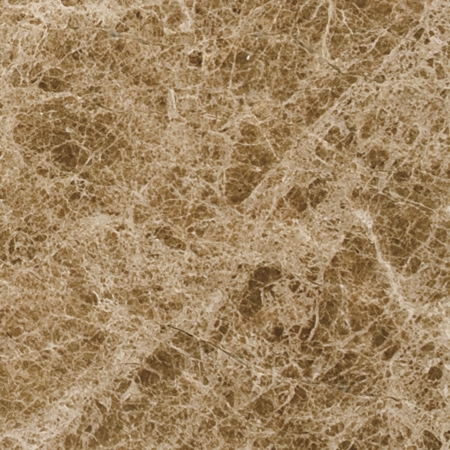 Safety, quality, and appeal are good reasons to choose Crema Marfil Thresholds. The Crema Marfil Thresholds fully meet all ADA requirements. The height requirements and level needs have been calculated within each threshold in order to meet these regulations. Quality and careful calculations are weaved into the design to create superior long-lasting thresholds. There is no substitute for high-quality materials. 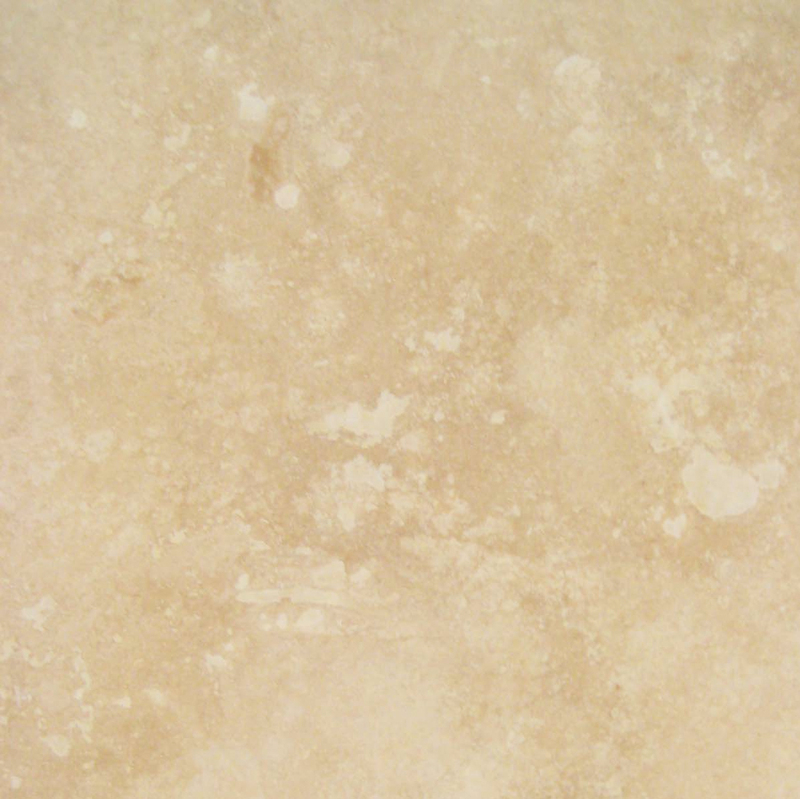 You can expect fair prices when you choose Crema Marfil Thresholds for a bathroom project. Fair prices and premium materials add up to superior products and a safer bathroom with marble thresholds. Every bathroom can have fresh life breathed into it by adding superior quality while including fair and competitive prices. 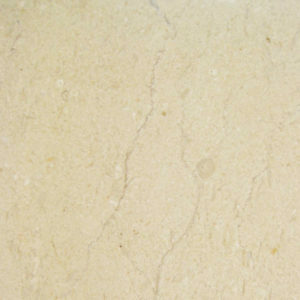 Natural materials and highly trained professionals make Crema Marfil Thresholds an excellent choice for a bathroom project. Installing these thresholds within a decorating scheme can turn any space into something posh and unique. This is a specialty option worth exploring because perfection in a bathroom is possible with quality thresholds. Stonexchange strives to satisfy and impress each and every customer. Everyone deserves a safe, beautiful and appealing bathroom. Assisting customers to reach their goals leads to 100 percent satisfaction and beautiful surroundings to enjoy for years to come. Stonexchange is known for dependability and supplying superior Crema Marfil Thresholds and more throughout the United States. Serving Florida and the US market is achieved with customer dependability and experience, integrity and knowledge from our team. You can expect immediate shipments since efficiently is our goal. 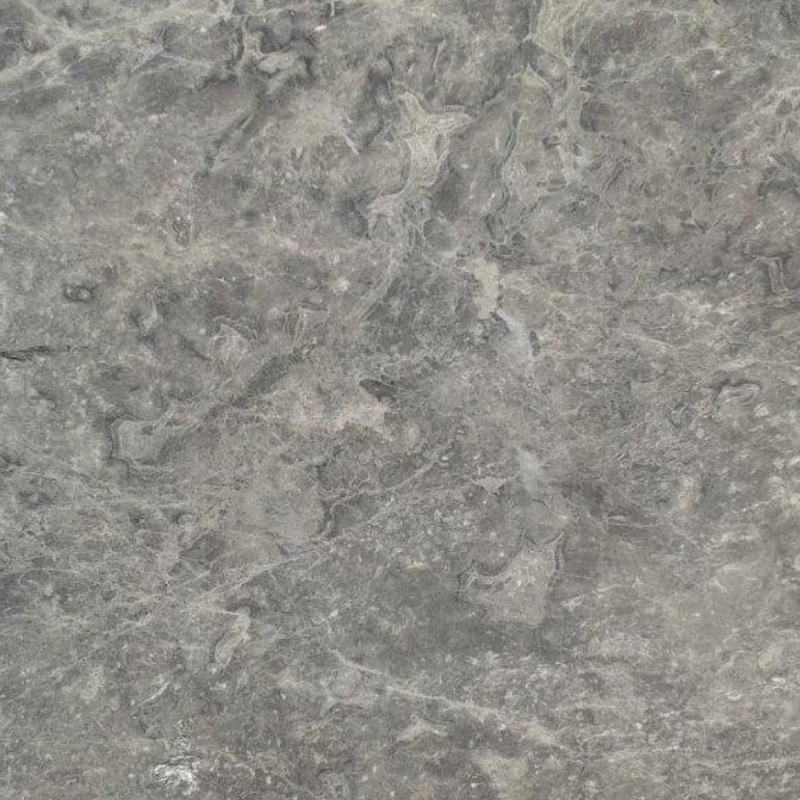 Contact Stonexchange today and allow us to provide you with more information about bulk discount pricing. We will help you can make a more informed decision about Crema Marfil Thresholds for your next bathroom project. Courtesy and prompt service are included. 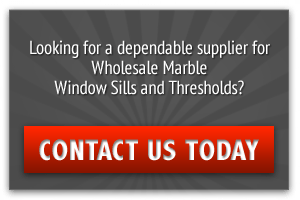 A qualified professional will be glad to direct you to your local distributor. You can expect to receive trustworthy information from professionals. Call Stonexchange at 305-731-2400 or contact us online today!